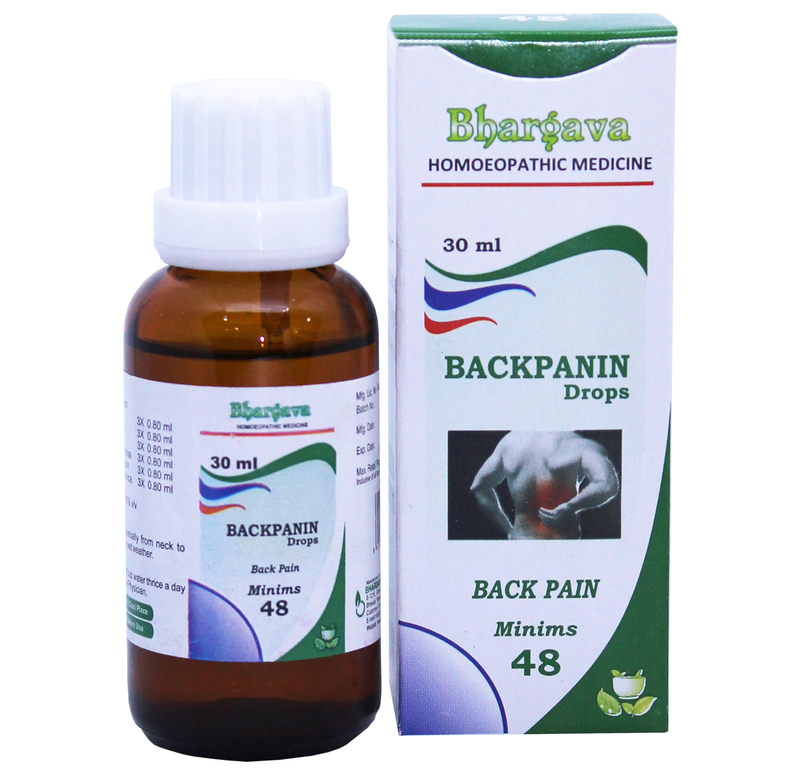 Doctor Bhargava Backpanin Minims is a homeopathic medicine that is taken to overcome a backache. 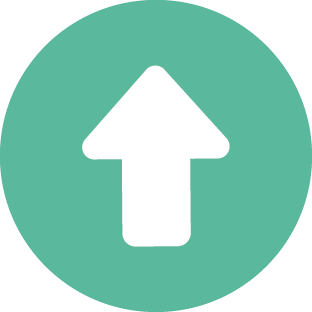 This drop do not have any side-effects and 100% safe & natural. It is suitable for both male & female. Doctor Bhargava Backpain Drops is a result of techniques perfected over 100 years of practice. It helps to get instant relief from severe back pain. Start taking Homeopathic medicine today and get best treatment. What are the best back pain & knee pain treatment in homeopathy? Pain in the back and in the knees can hamper the daily life of the person. The patient will not be able to perform regular activities due to the severe pain. It is therefore, important to find the best medicine which will give relief from this pain. Doctor bhargava backpanin drops is one of the best medicines for back pain and knee pain. This is a good back pain homeopathic medicine. This is also a homeopathic medicine for joint pain. 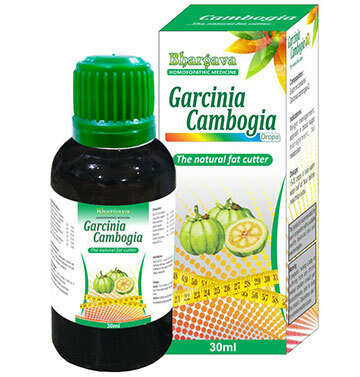 People who have been suffering from pain in back or in the legs or in the extremities can make use of this medicine. All that one needs to do is massage the oil on the affected area. 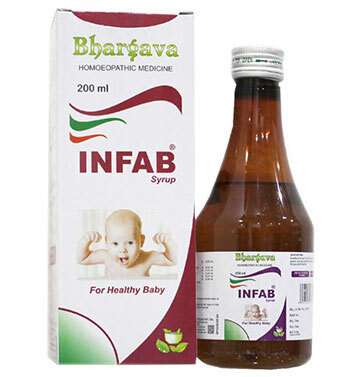 Regular use of this medicine us found to give relief from pain of back and knee.